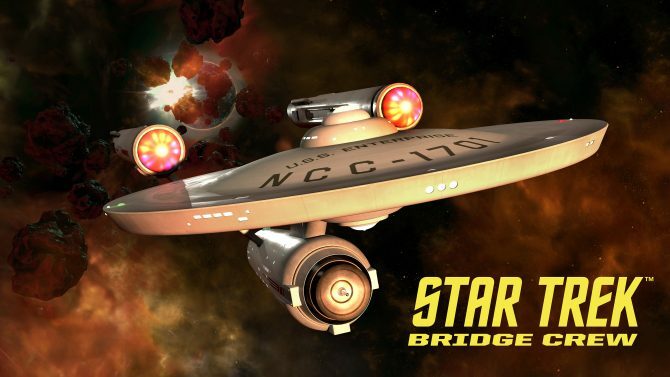 Releasing today before other PC VR platforms, The Next Generation expansion for Star Trek: Bridge Crew can now be purchased on the PS4 and is playable with or without the PSVR headset. 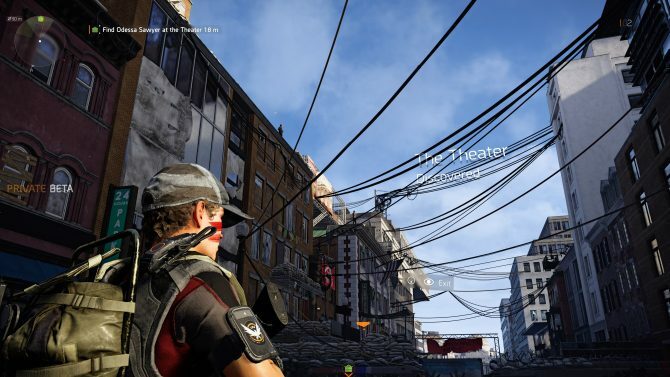 As reported in a recent story, the title will have cross-platform capabilities through all available devices when the PC version releases on July 21. 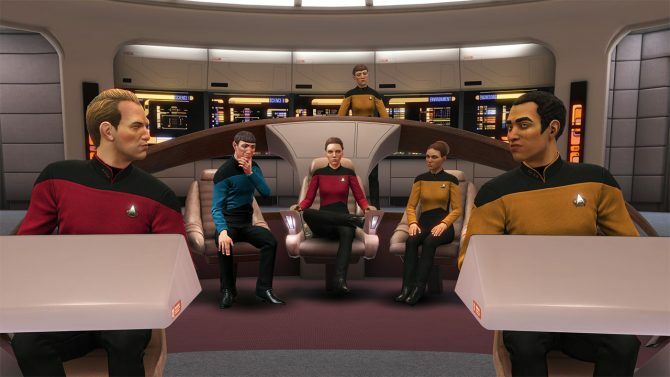 Gamers who are considering giving Star Trek: Bridge Crew a try on PC might be happy to know that an expensive VR headset is no longer required to play the game. Star Trek: Bridge Crew can be played on PS4 and PC platforms, with or without VR. The Next Generation DLC has a price tag of $14.99 and will also offer support on PC for the HTC Vive, Oculus Rift, and Windows Mixed Reality headsets on July 21. Those wanting to grab the base game can beam it up on Amazon. Command the U.S.S. 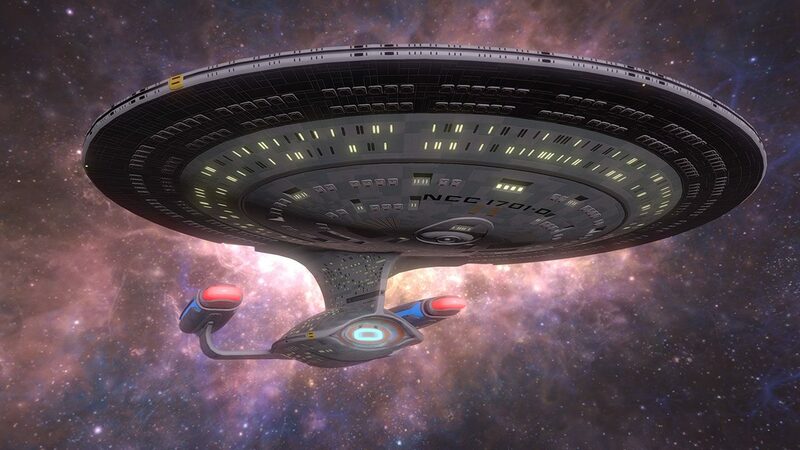 Enterprise NCC-1701D in Star Trek: Bridge Crew The Next Generation, coming to PS4 and PC, Borg included.